Oh yes, Monster isn't alone now with their Beats By Dr. Dre headphones. Sleek Audio are a very respected brand of in-ears and now they are announcing their new wireless headphones with their very own rapper, 50 Cent. The Sleek By 50 Cent wireless headphones do look good in some way with what looks to be carbon fiber mixed into the design but we will know all the details when Sleek Audio fully reveal their new wireless headphones at CES 2011. You should expect a price tag of about $300. 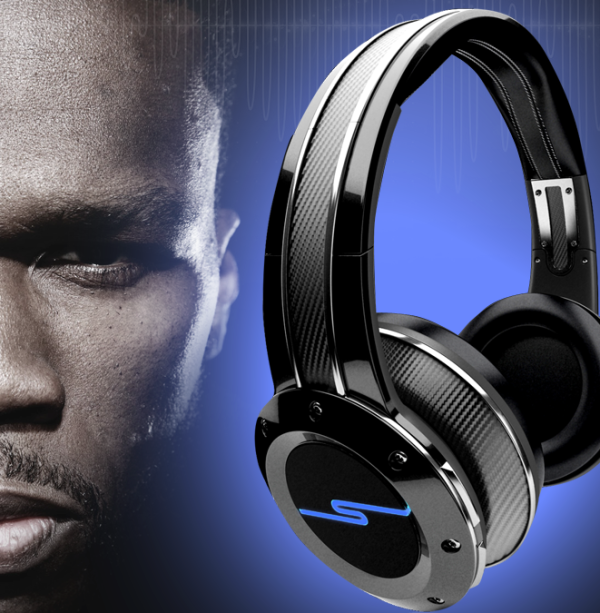 A dedicated site for the Sleek By 50 Cent wireless headphones will be up soon.